Discussion in 'Chaos Space Marines' started by The_Dokta, Jun 19, 2015. Which Legion of Chaos shall you choose? Pretty straightforward, there are now 5 chaos sub-factions, which will you choose for launch? All dedicated Chaos Legionnaries shall receive a chaos cookie. Black legion until World Eaters will come. Alpha, then thousand sons once they are available. Out of the 5, Black Legion is the logical choice for what im going for. So Black Legion, for now. Going word bearers until thousand sons are available, might change from word bearer to black legion though. Imma switch my Word Bearer fanaticism for Night Lords lunacy. Probably Black Legion or Iron Warriors until the update with World Eaters will come. We bear the holy word, and work towards the End Times and the final victory of Chaos. Arkhona shall be a Daemon World and the Imperium shall fall! 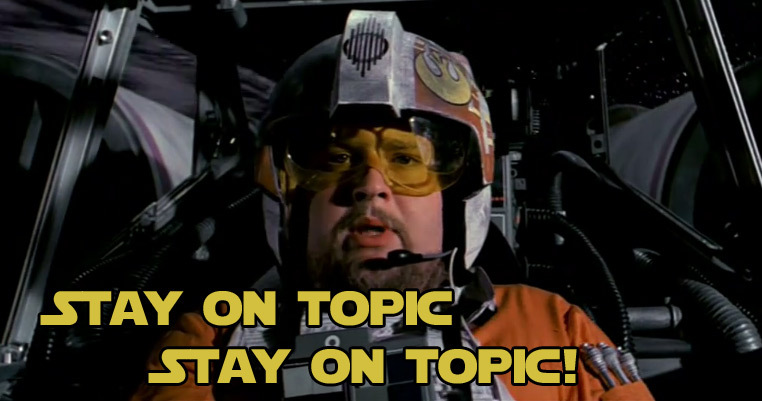 Lol, good ol' Porkins, delivering the truth since 1977.